The final draft of the new National Culture Policy to create an advanced nation steeped in culture through the promotion of arts, culture and heritage is expected to be ready in September, said Tourism, Arts and Culture Minister Mohamaddin Ketapi. He said the drafting of the new policy took into account the recommendations made in the National Culture Policy 1971 study. He added that his ministry was also roping in various parties, including industry players and stakeholders, to provide insight. "It is still at the stage of gathering information and we are confident that the new policy will bring more benefits with the focus on building a Malaysian identity," he told a press conference after his ministry's gathering in Putrajaya today. 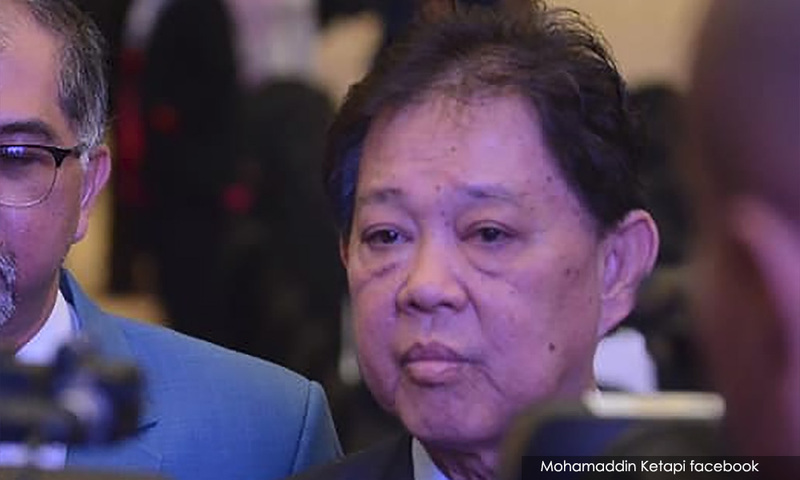 Mohamaddin said the ministry would also focus on developing eco-tourism industries and culture where Malaysia had an advantage over other countries. He said existing natural and cultural treasures that foreign tourists wanted would be preserved. Towards this end, he said the ministry would continue the 2016-2025 National Eco-Tourism Plan with the mission of promoting Malaysia as a globally renowned eco-tourism and cultural destination more aggressively, strategically and consistently. Mohamaddin said the ministry targeted an international tourist arrival of 28.1 million, with an economic value of RM92.2 billion, this year for the sector.